Celebrated Gujarati children’s novel Dariyalal (‘Lord of the Seas’, published 1938) captivates its audience with an adventure set in the Zanzibar Island, East Africa. 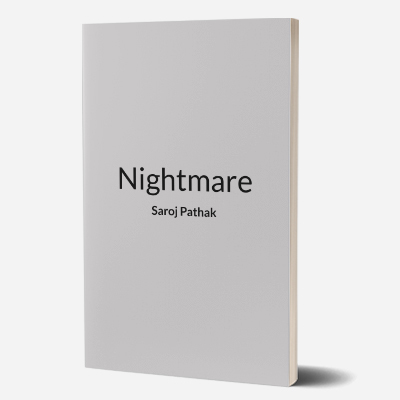 Readers are introduced to Ram, a ruthless slave trader of the Gujarati settlement in Zanzibar, who after witnessing the death of slaves by rhinoceroses is reminded of the humanity in him. 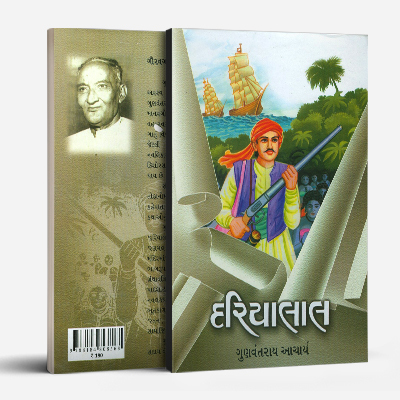 By the end of the book, he has convinced the entire Zanzibari Gujarati community to give up slavery. Infused in the story is a colonial adventure – Ram saves John Dunkirk from cannibal tribes. 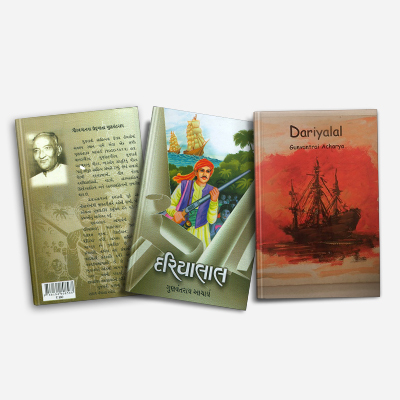 Based on oral history, Dariyalal is a tight dramatic story which touches upon multiple elements: the story of the settler, anti-slavery, and colonial adventure. 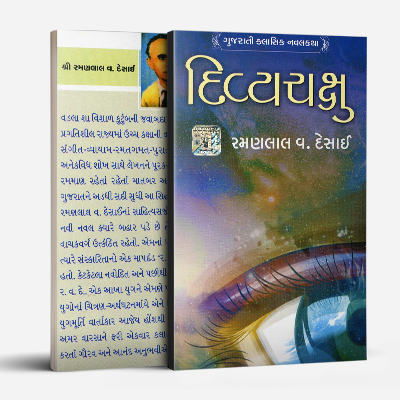 The novel will appeal to all generations not only because of its crisp story but also because of its important moral teaching and emphasis on humanity. Its historical roots help informs us of our progression to today. 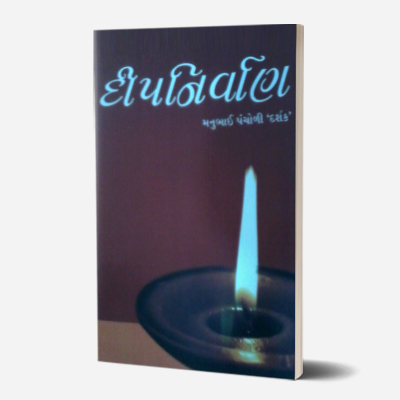 An abridged English translation by Kamal Sanyal was published in 2000 by Thema Books. 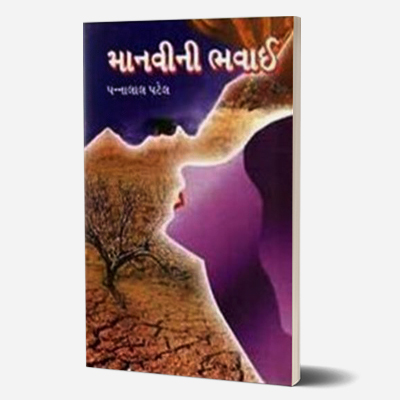 Gunvantrai Acharya (1900-1965) is considered to be one of the greatest masters of Gujarati literature. Having grown up travelling to different villages with his police superintendent father and listening to stories of people from all walks of life, Acharya had a great oral history to back himself up when he started writing. He was especially interested in maritime history and this is visible in his children’s book Dariyalal (1938). Allabeli (1946) and Sarfarosh (1953) are some other works by him.